Premier auto body repair serving the great Phoenix area including Tempe, Scottsdale, Chandler & Glendale. 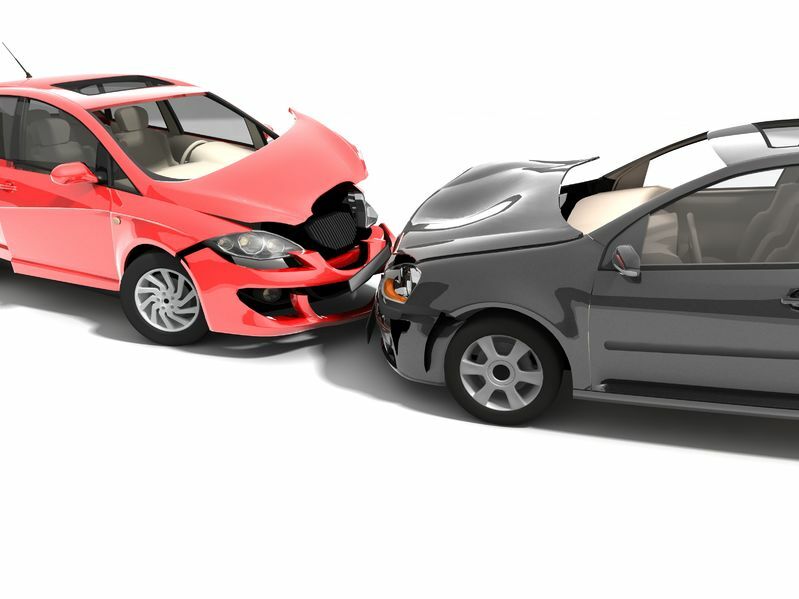 Modern vehicles are made of very robust materials, but the occasional dent or ding is an inevitable fact of life. Hail storms, door dings, loose stones, stray grocery carts, and other minor accidents disturb otherwise perfect exteriors. The good news is that skilled technicians at the Arizona Collision Center can now repair dings without a trace, leaving the original paint finish in place. Paintless Dent Repair (PDR) is an industry recognized repair process performed by certified technicians to fix minor surface panel damage, while preserving the integrity of the vehicle’s original paint finish. The PDR process involves the use of specialized tools, which apply pressure to the backside of panels to massage out imperfections. The qualified technicians at Arizona Collision Center have years of experience removing surface-level dents and dings from vehicles. A perfect job not only requires initial training, but also hand-eye coordination and years of trial-and-error to reach mastery. Our expert technicians will pay close attention to detail and avoid cracking or chipping the paint to deliver a truly professional job every time. Prior to the 1980s, consumers relied on the traditional body shop repair method to remove dents. The old method involved a number of steps and tools, including: wet or dry sandpaper, glaze, spot putty, body fillers, primer, and paint. By comparison, paintless dent repair is less expensive, requires no paint-matching, has a quicker turnaround time, and will not void your manufacturer’s factory paint warranty. The use of more durable metal and high-quality paint finishes has led to more awareness about the benefits of PDR over the past few decades. At first, only tennis ball sized dents could be repaired, but now we can fix dents the size of basketballs using this technique. Cost: Pay one-quarter to one-third the price of traditional dent repair. Time: 95% of our jobs take less than an hour, versus 2-3 weeks using traditional methods. Eco-friendly: We use no invasive fillers, chemicals, or paints. Value: Retain your vehicle’s value and warranty by leaving the original finish undisturbed. What type of damage can be repaired with PDR? What are the limitations of PDR? We’d love to save you a ton of money and a ton of time on your dent removal job! 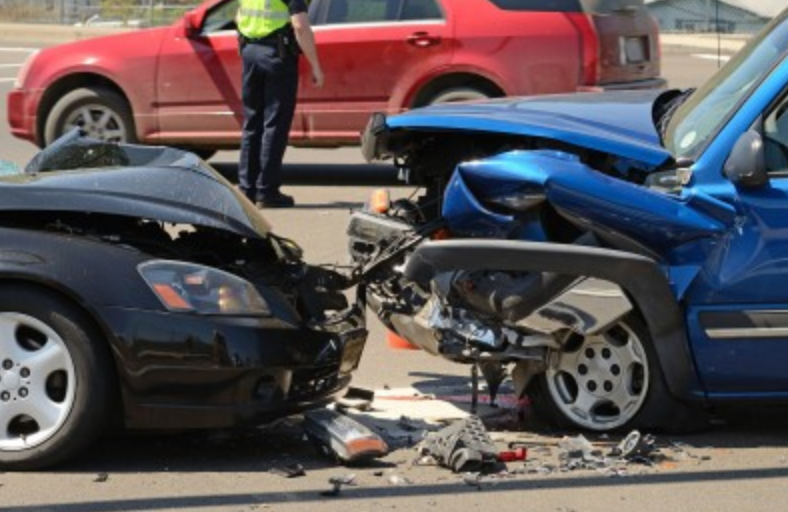 Don’t leave such an important task up to just any auto body collision shop. 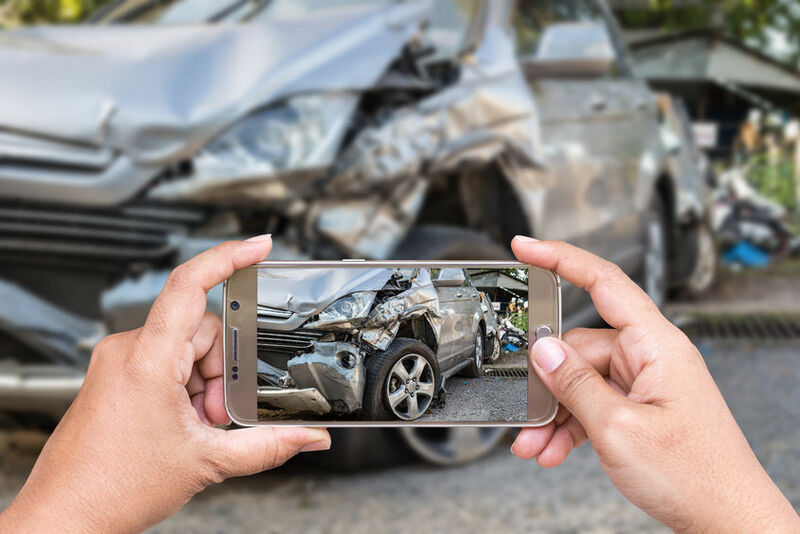 Dial 480-668-3105 to schedule an appointment with the expert technicians at Arizona Collision Center, or to learn more about the paintless dent repair process.